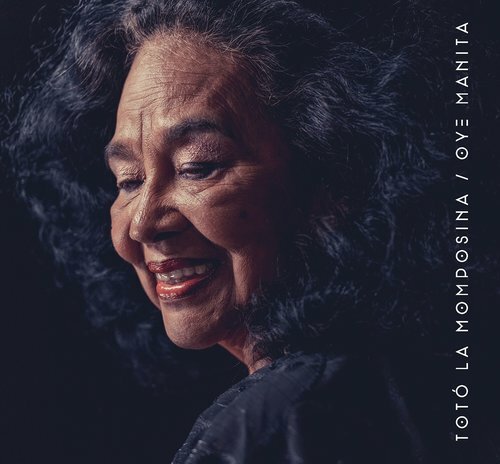 Totó Releases Oye Manita, the third in her retrospective series of albums. Chapter 1. Tambolero. 2015. Real World. This told the story of Totó’s relationship with England – along with the wider context of her life and career. It recreated the original La Candela Viva album – adding recordings and mixing everything afresh … effectively becoming a new record. 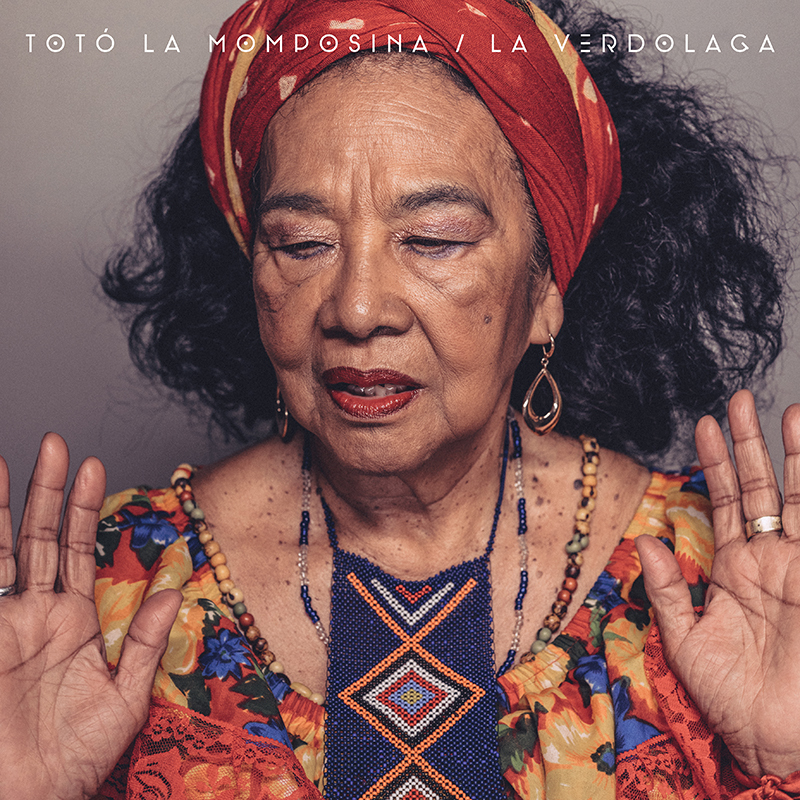 There is a nod here also to the extraordinary influence Totó’s music has had on dance music over the last decade, especially House and Hip-hop. 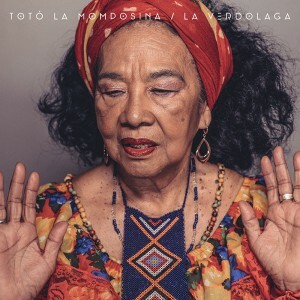 Producers continue to be inspired by her soulful delivery and the hypnotic groove of her tambores and flutes – La Verdolaga being one of the most popular songs. One of the most recent samples was used by Jay-Z on his last album 4:44. Side B from the album TAMBOLERO – includes the classic song EL PESCADORNew track is an instrumental VIENTO SUELTO – a flute and tambor piece Totó dances to on stage. The song LA VERDOLAGA was sampled by Jay-Z last year on the album 4:44 for the track We Family.